Inspired by the thoughtful planning and enduring design of New York’s famous Gramercy Park neighborhood, the award-winning Gramercy Club at Burnhaven Drive brings you the most luxurious residential cooperative this side of the Hudson River. billiards room, card room, and library, just to name a few. Please join us for coffee and snacks at 9:30 am and stay for this informative session afterwards. RSVP is required. Please see the Program Flyer below for details. addresses in the Twin Cities. 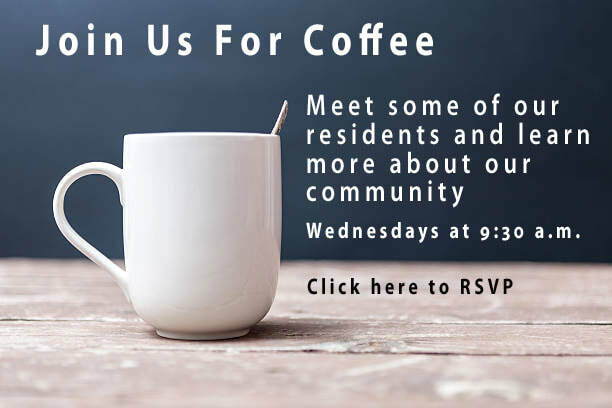 We invite you to call for a tour, or visit a Wednesday morning coffee. Our unique combination of exclusivity, quality, security and privacy makes Gramercy Club at Burnhaven Drive one of the most sought after addresses in the Twin Cities.